The first automaton-themed convention, AutomataCon, took place last weekend in Morristown, New Jersey. 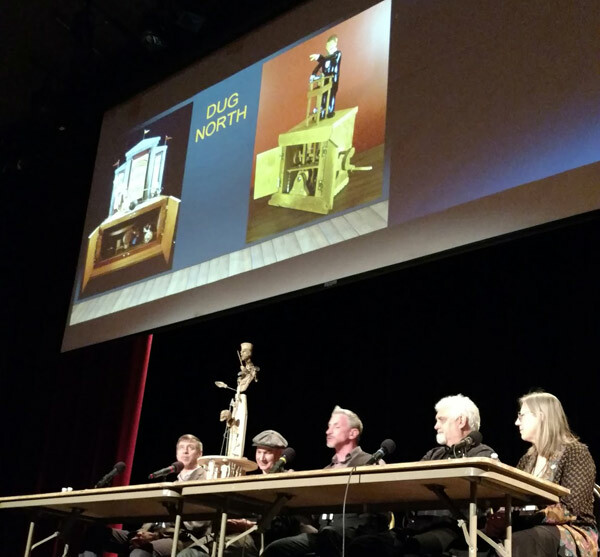 The event brought together hundreds of artists, collectors, historians, educators, and enthusiasts of automata and other forms of kinetic art. I haven't been to many conventions, but I can say that this one was truly great. 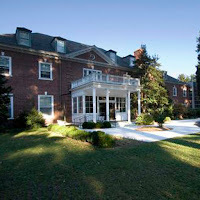 The two day event was held at the lovely the Morris Museum in Morristown, New Jersey. If you haven't visited the museum you might wonder why the convention was held there. The reason is straightforward and compelling: it is home to the Murtogh D. Guinness Collection of Mechanical Musical Instruments and Automata -- one of the largest and important collections of its kind. Attendees could view the collection throughout the course of the event. 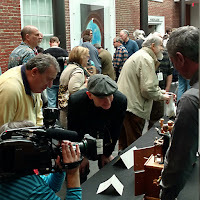 The stated goal of the convention was to gather people from around the world to share ideas, build relationships, and grow interest in automata new and old. In my personal experience, that is precisely what happened. There was a lot of energy all around as people met one another and shared projects, knowledge, and ideas. The convention programming was outstanding, with two parallel tracks which ensured that there was something for people with different interests and experience levels. I was pleased to be part of two panel discussions. 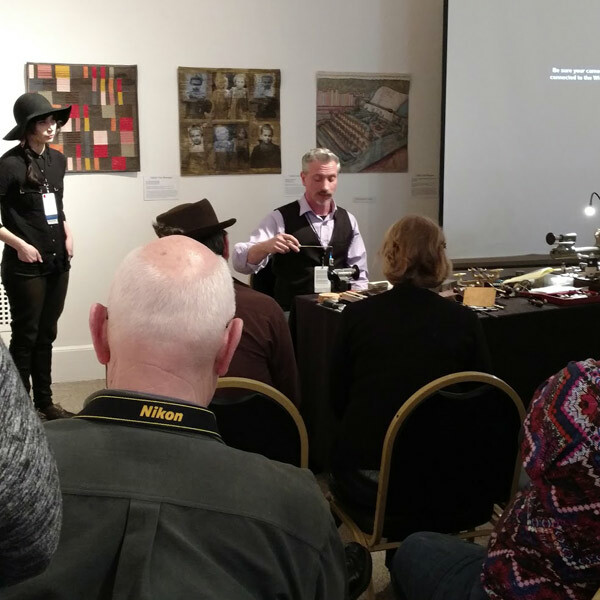 The first was a question and answer session with modern artists who included Tom Haney, Thomas Kuntz, Steve Armstrong, and Cecilia Schiller. 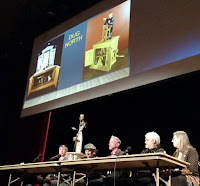 The second panel was on the use of horological tools and techniques for making automata. This panel included Brittany Nicole Cox, Thomas Kuntz, and David Lindow. I am honored to have sat beside each and every one of these panelists. Other presentations at the conference included a rare film and talks on restoration, history, magic, and the making of automata. The event included some very big names from many fields and universal enthusiasm. It was a unique, educational, and inspiring event. I would do it all over again in a hearbeat. Hats off to event founder Brett King for his good work. Thanks to Jere Ryder and the Morris Museum for being key partners is this extraordinary event. Thanks also to the panelists who made the event so fun and informative. Finally, thank you to everyone who attended. You made the event great. If you want to share an experience from AutomataCon, I encourage you to leave a comment below. Thanks for the great writeup, Dug, and thanks for presenting! It was my pleasure, Brett! Here's hoping that we do it again soon!